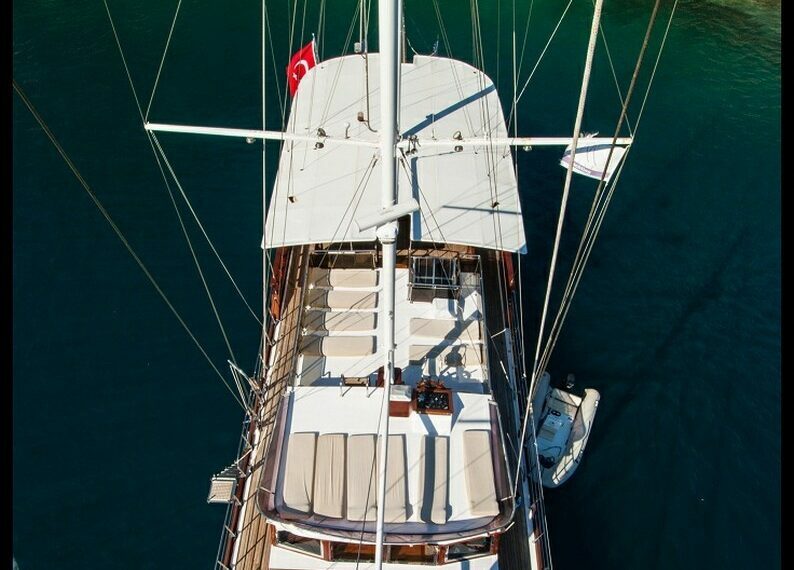 Berrak Su Gulet Yacht is 33 Meters long and in Luxury Class. 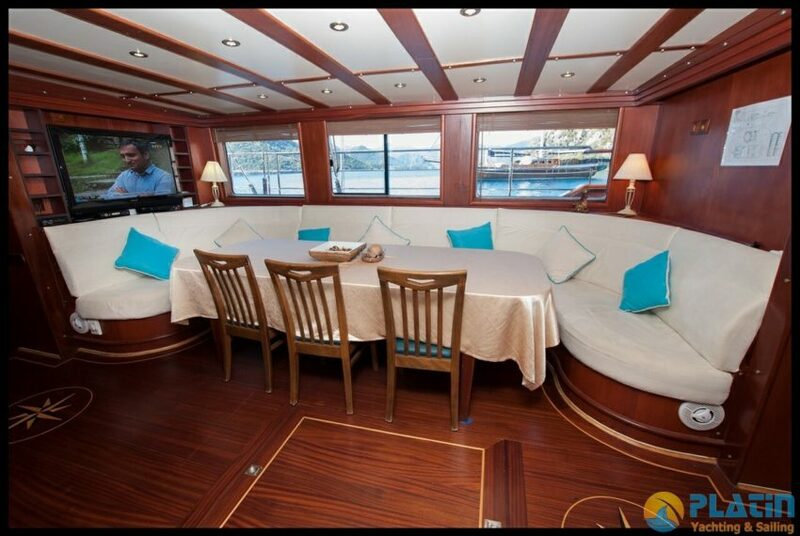 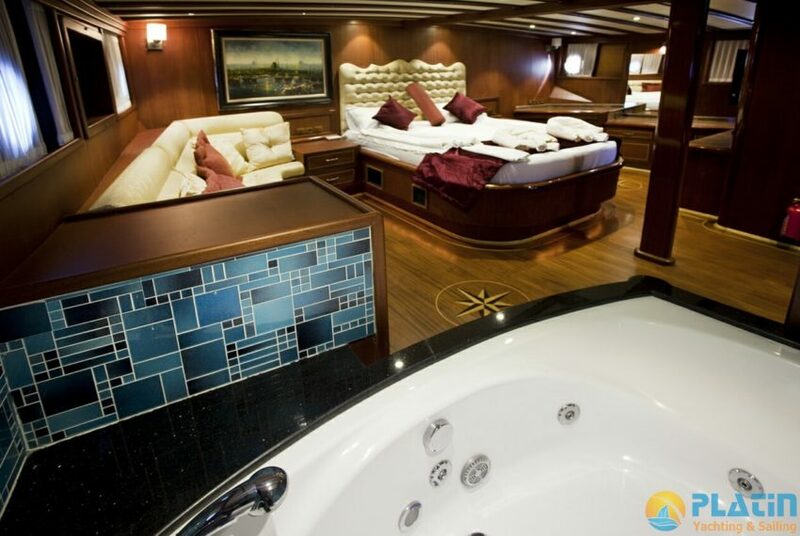 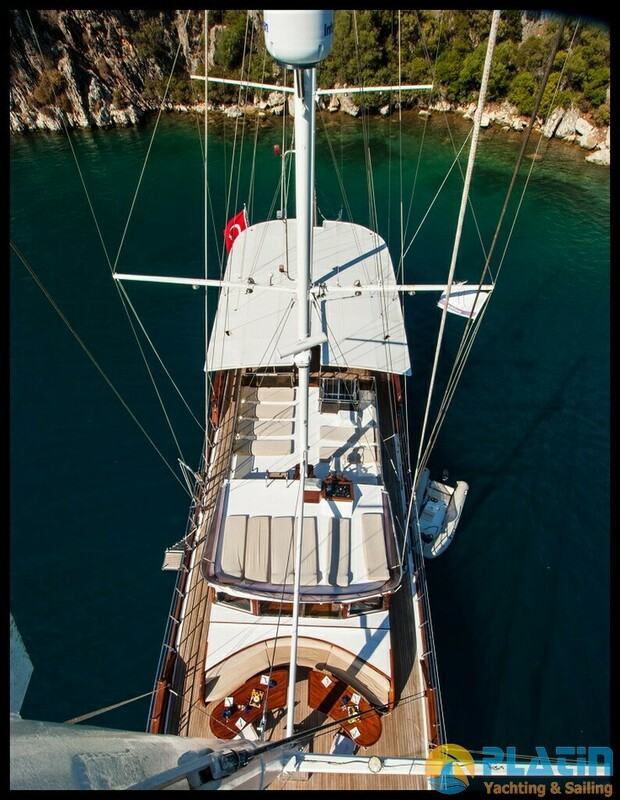 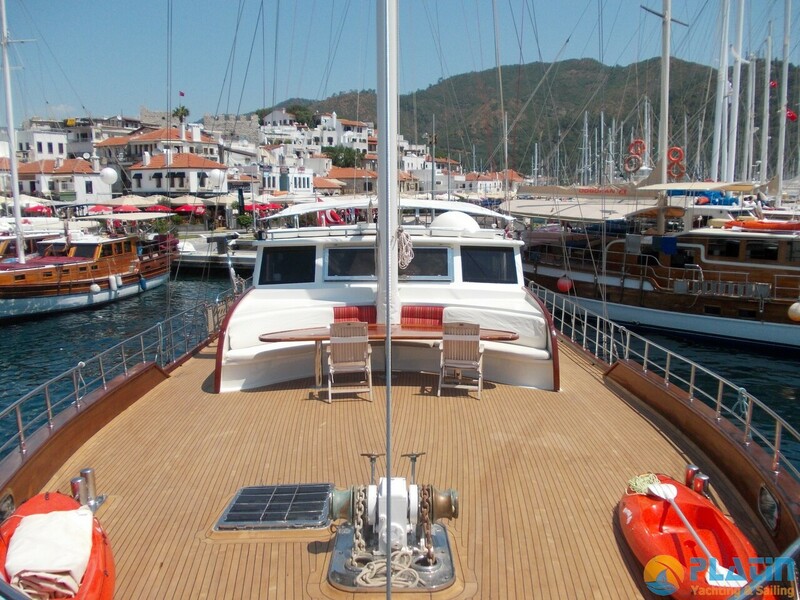 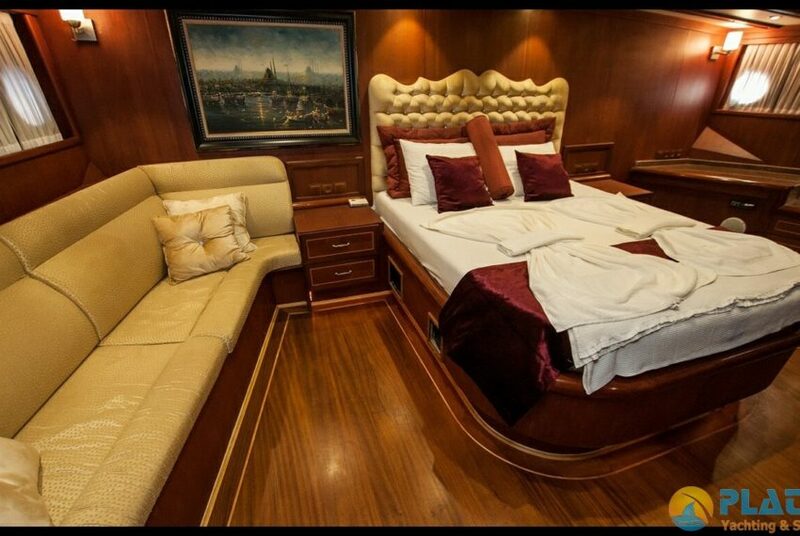 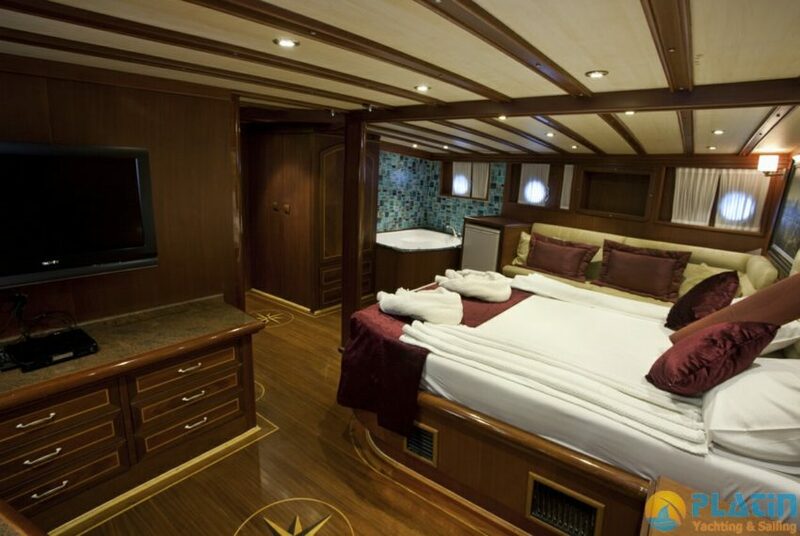 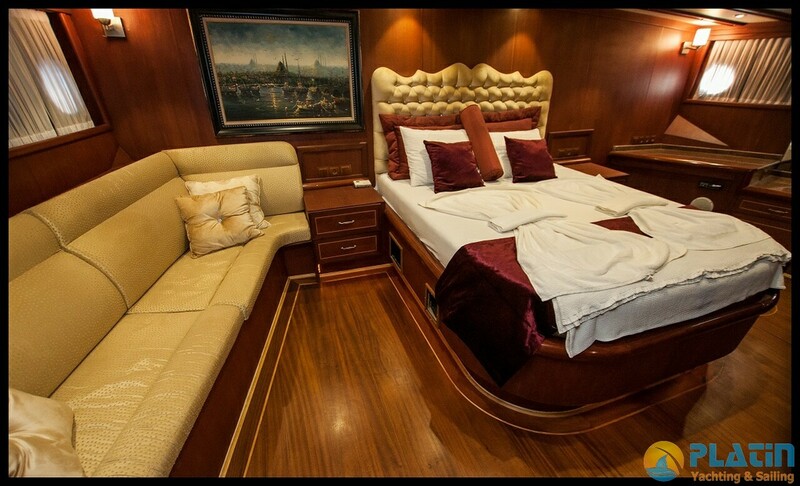 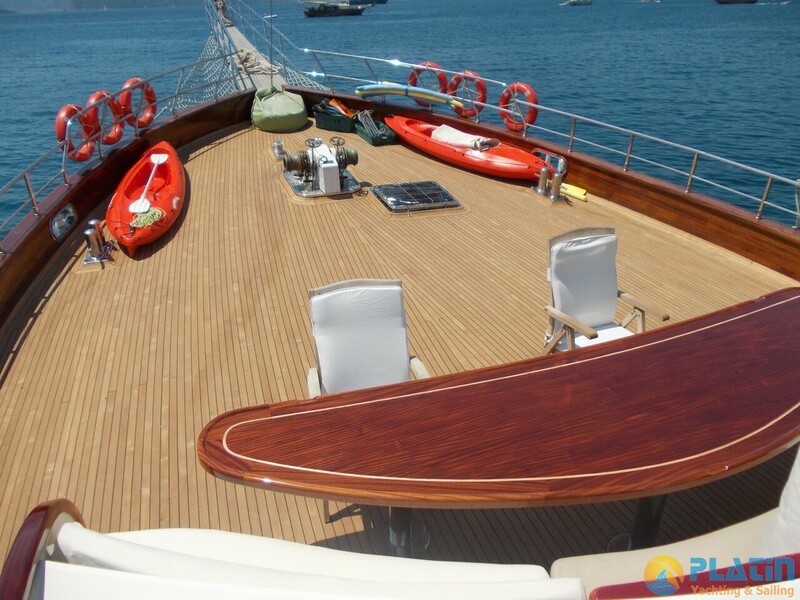 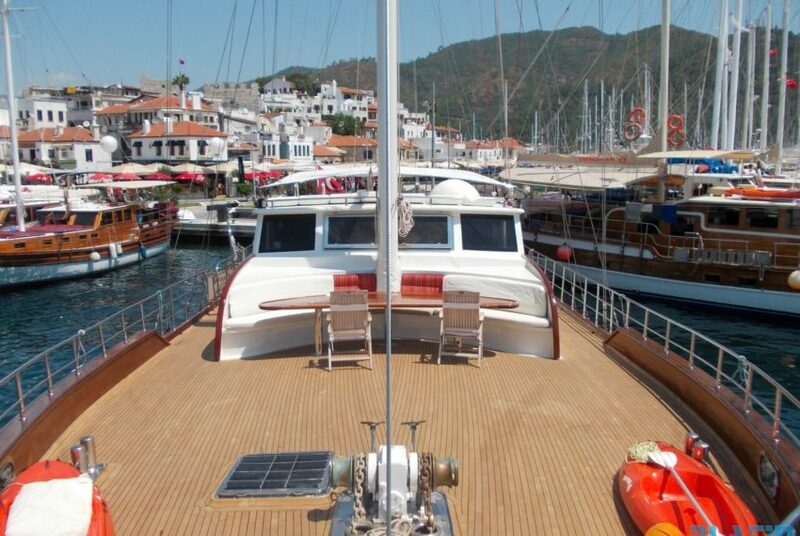 Berrak Su Gulet Yacht has 5 Double 1 master Totally 6 Luxury Camaras . 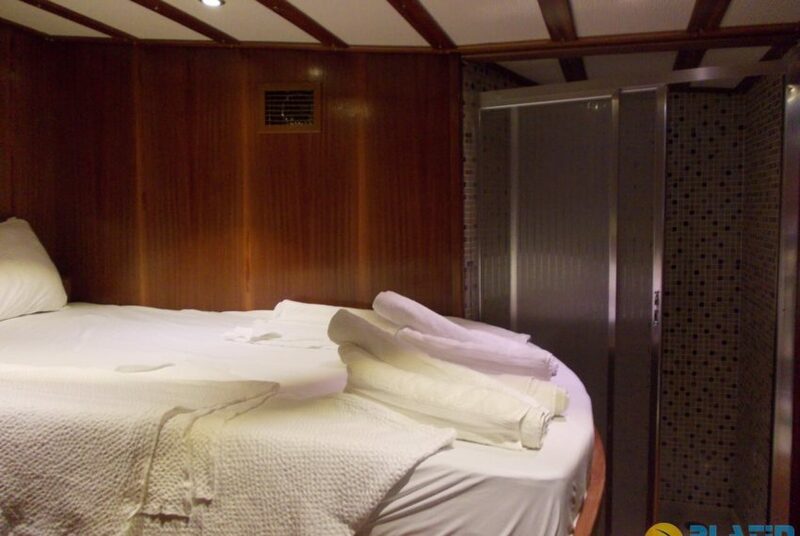 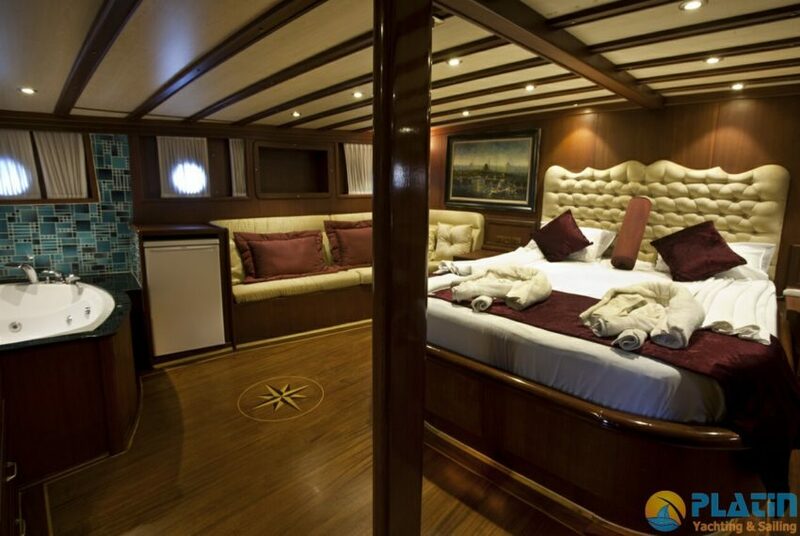 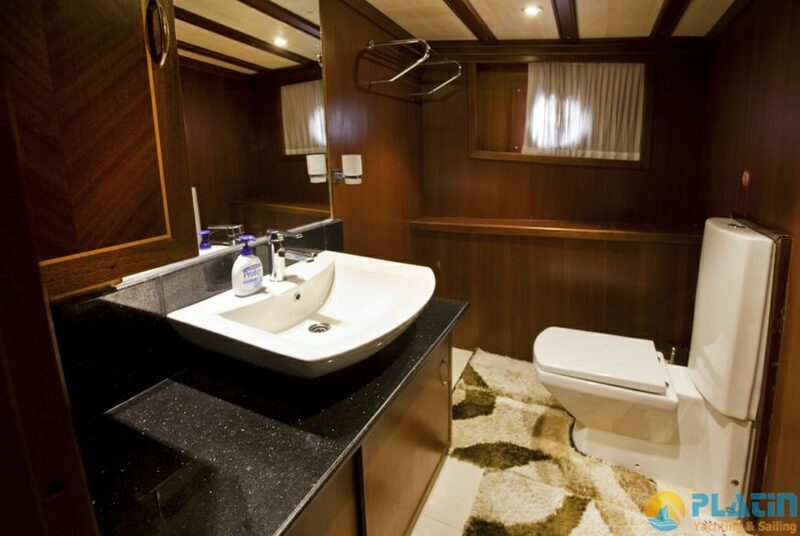 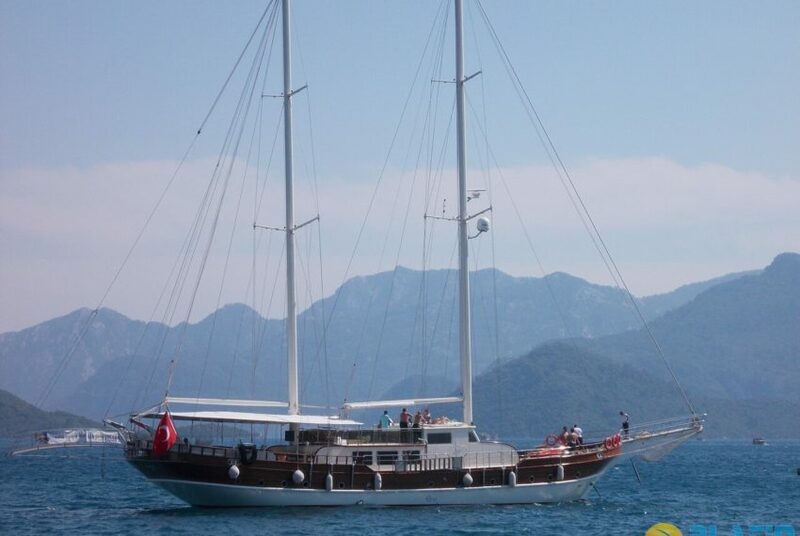 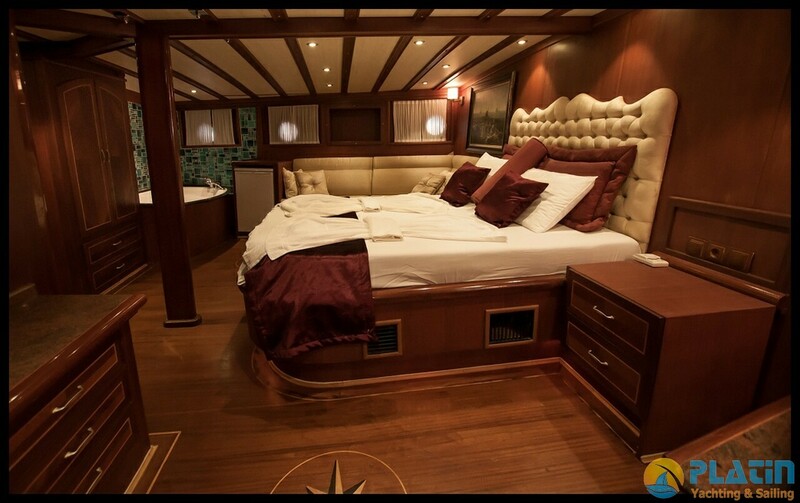 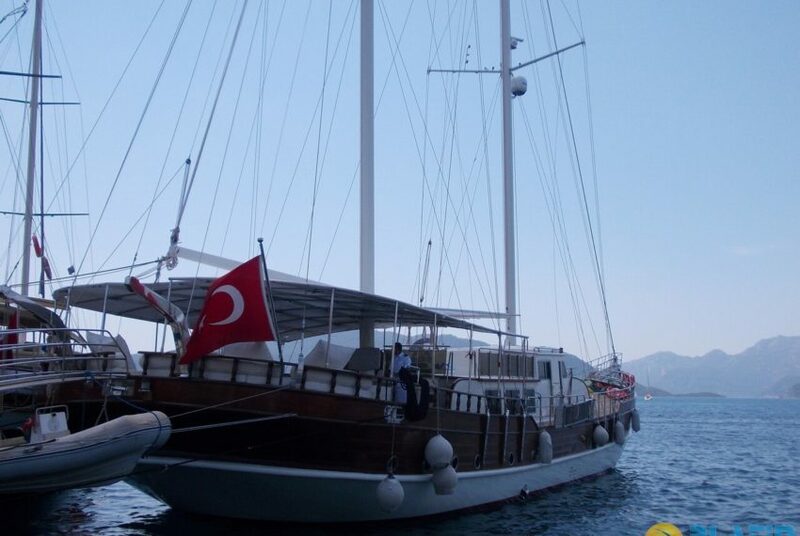 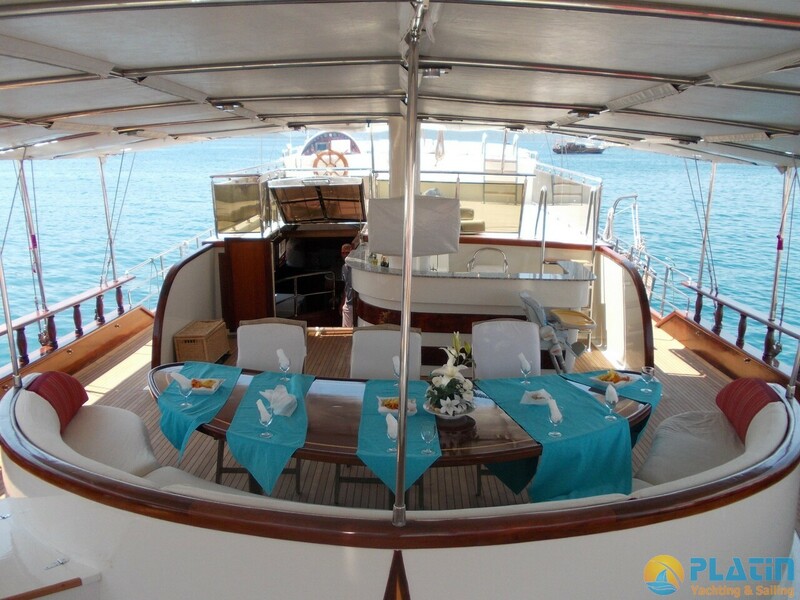 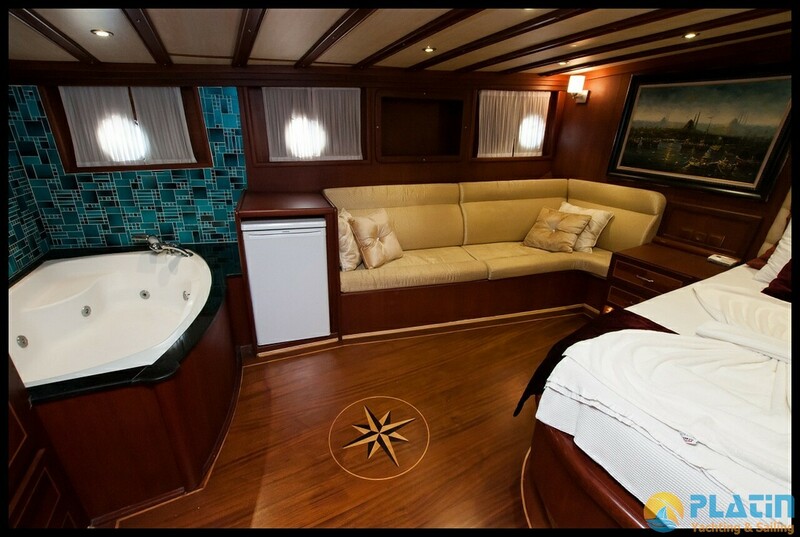 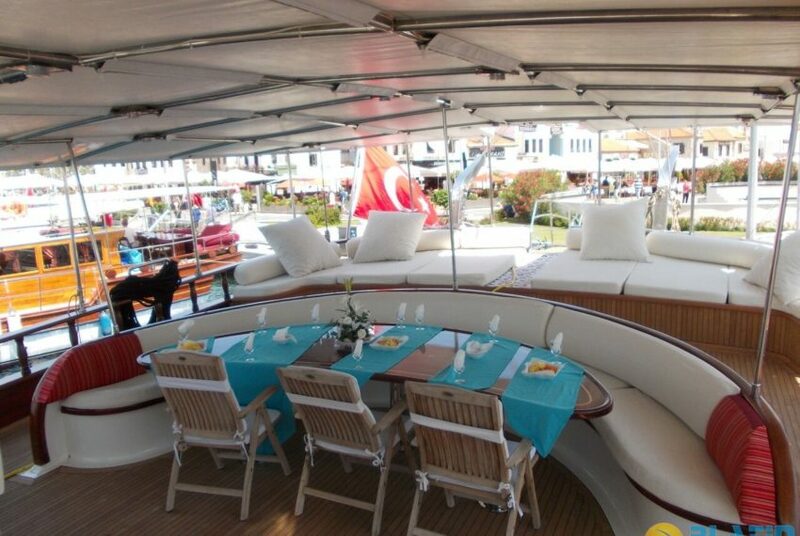 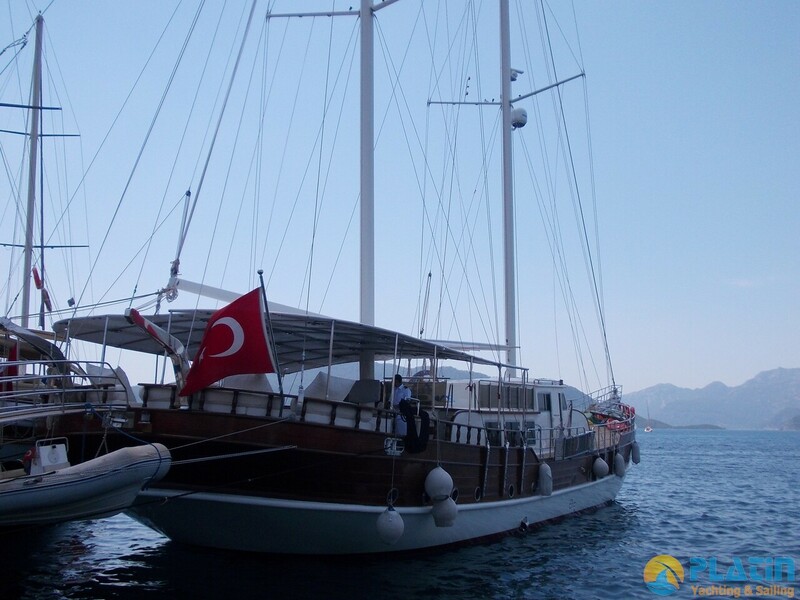 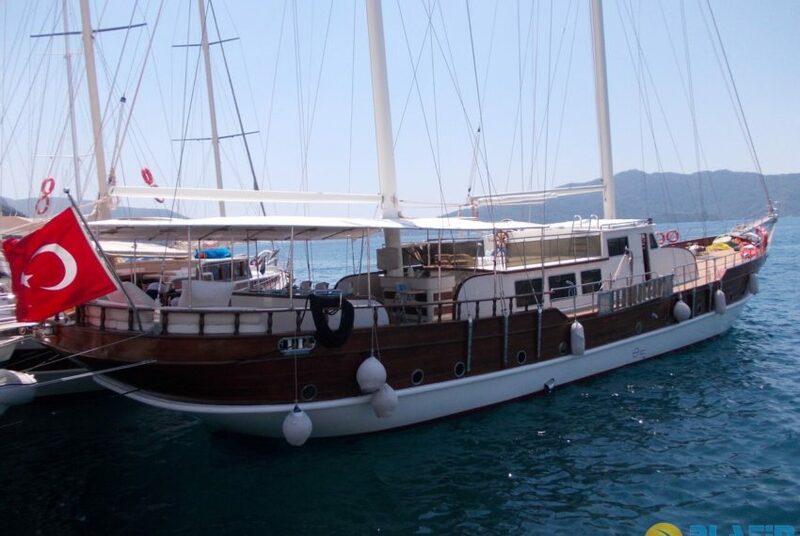 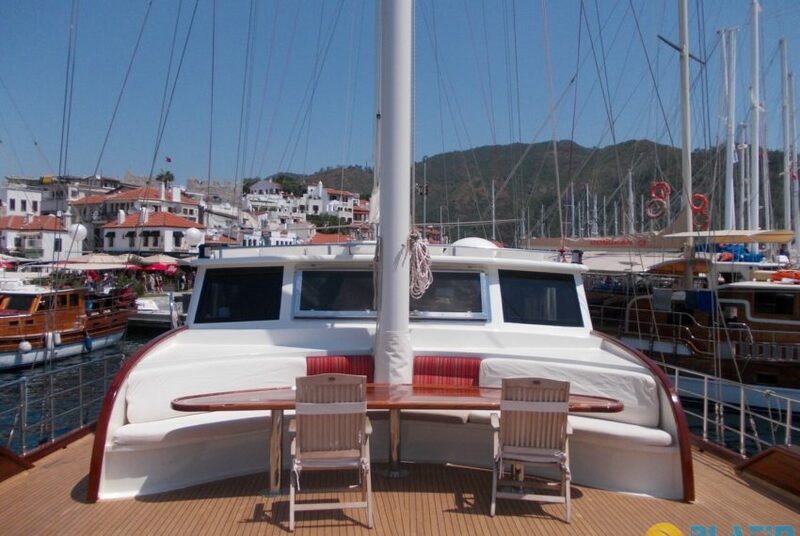 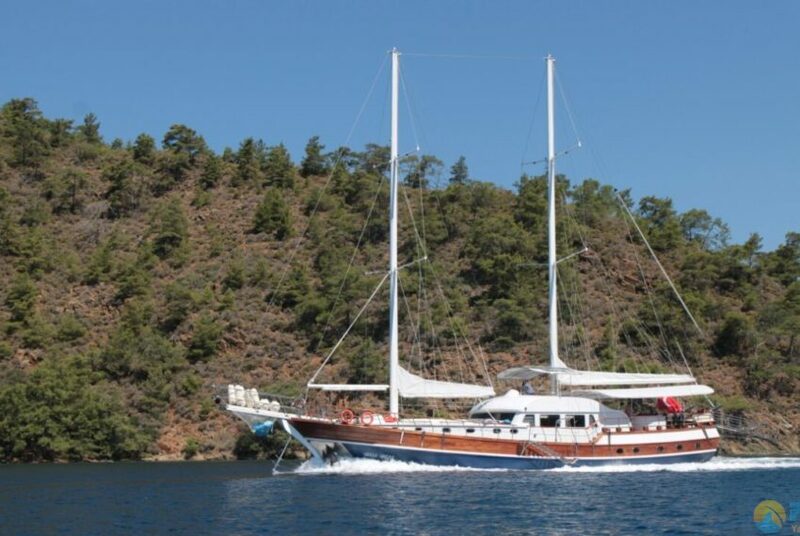 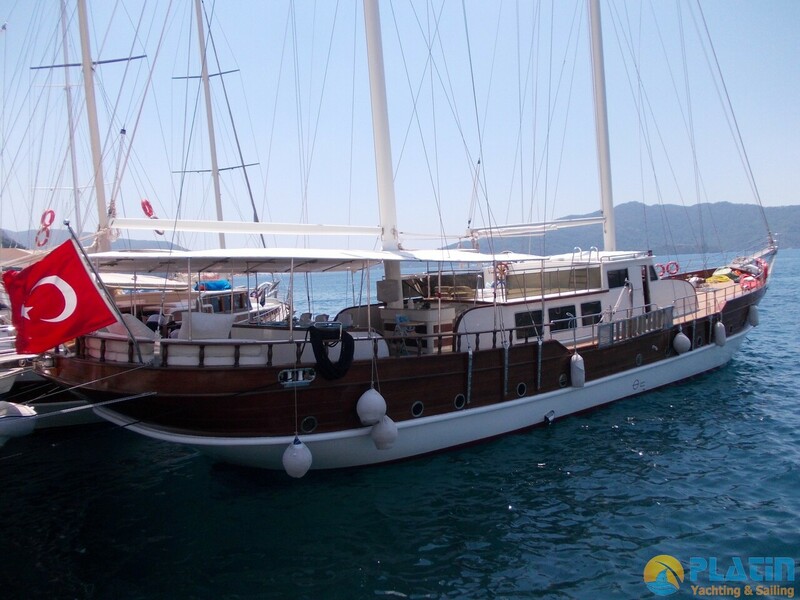 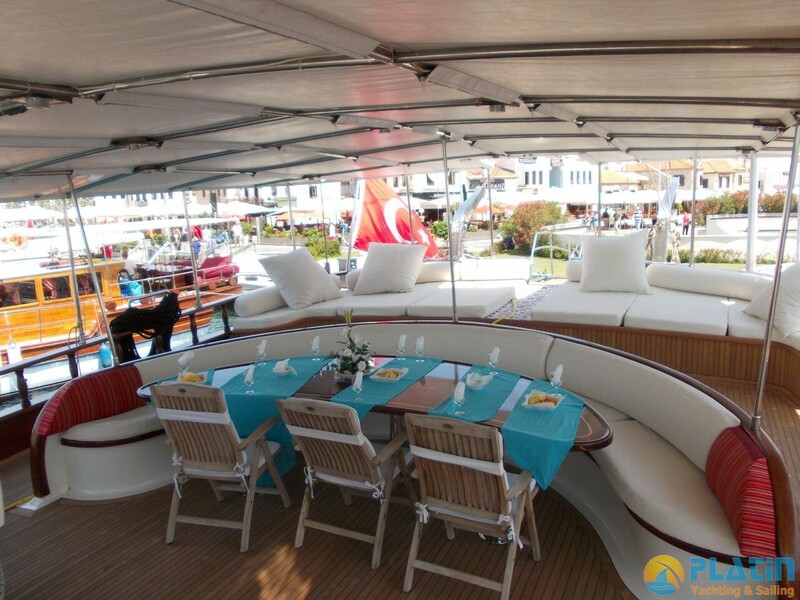 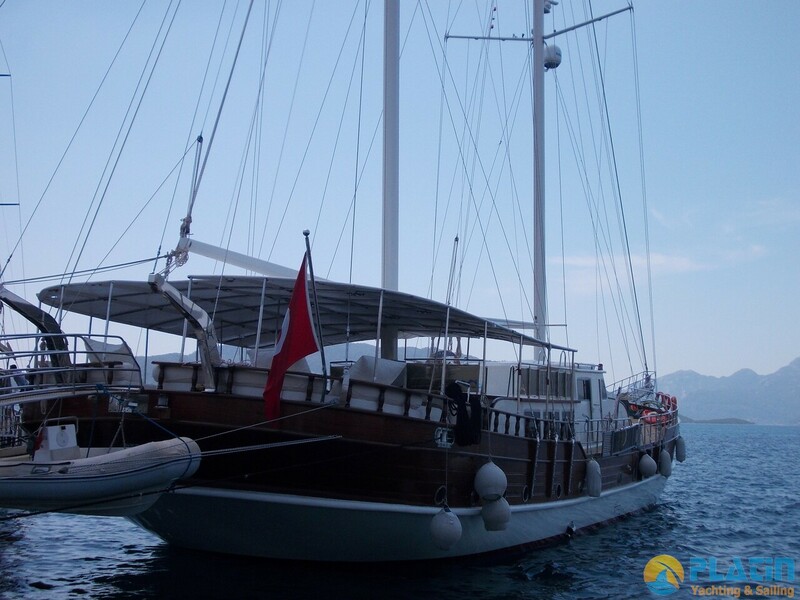 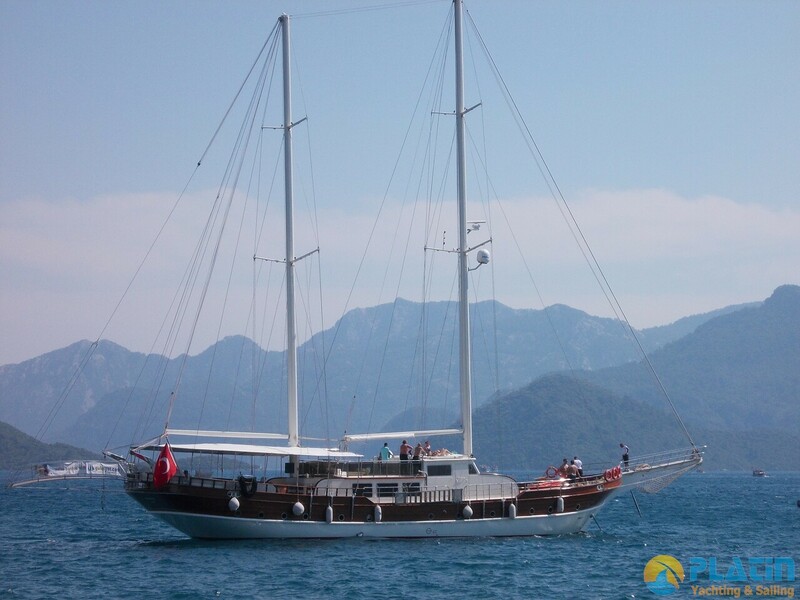 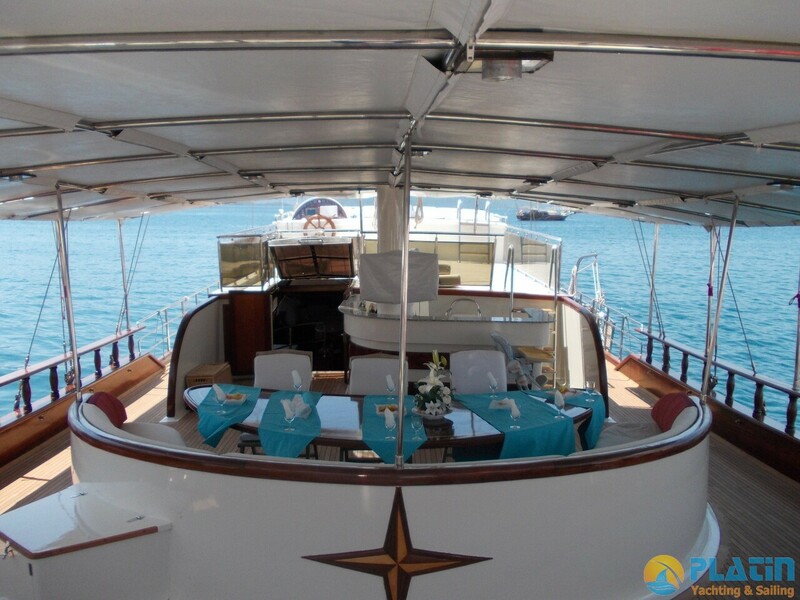 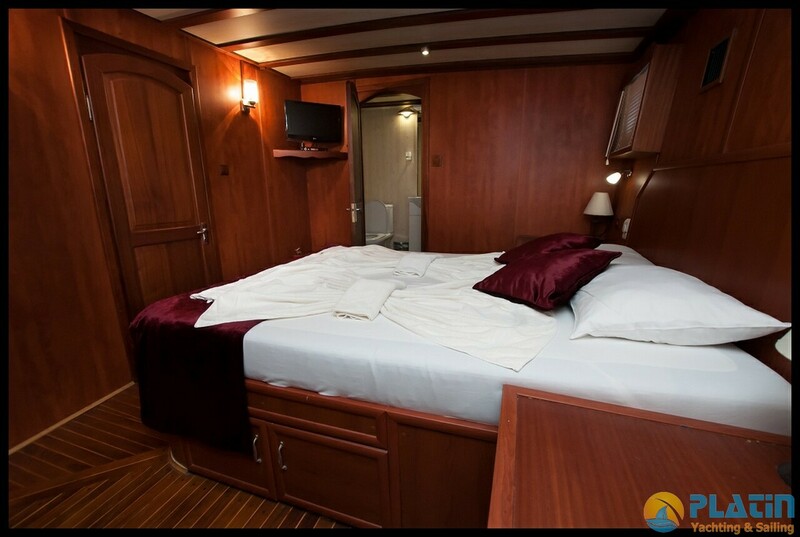 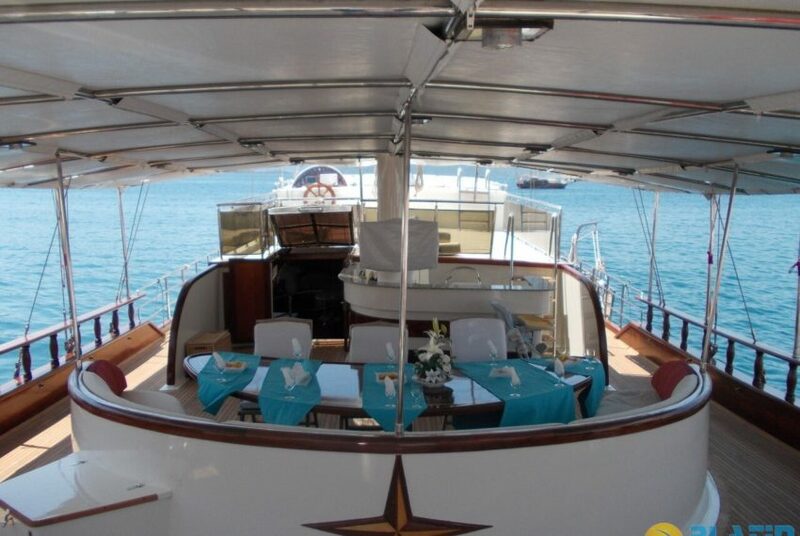 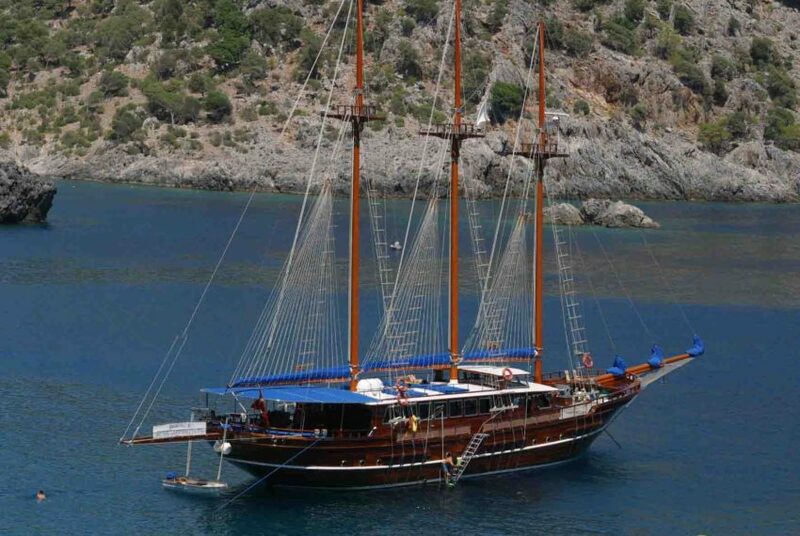 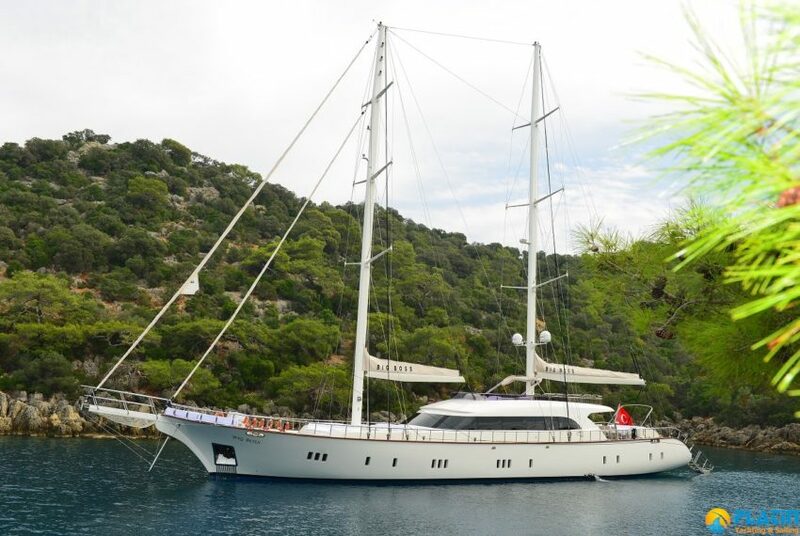 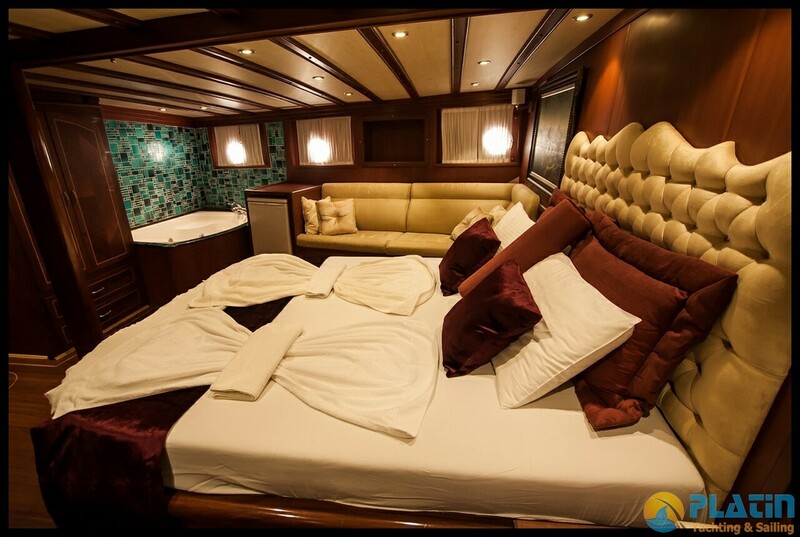 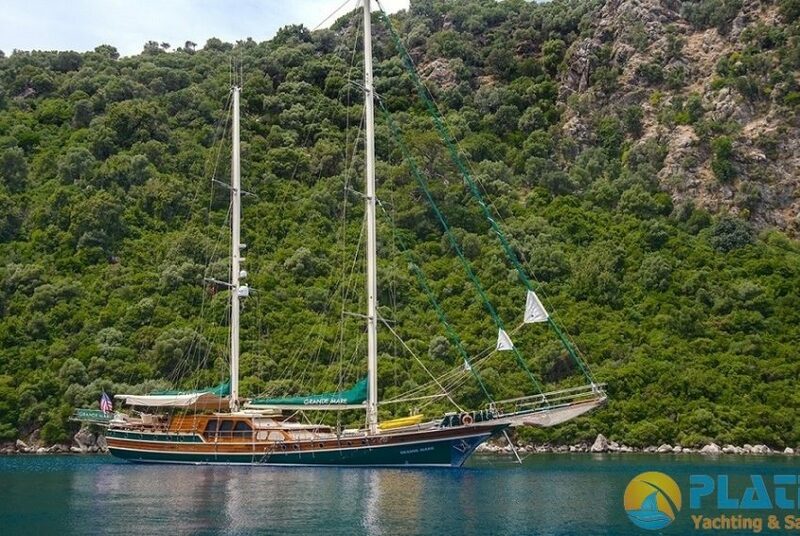 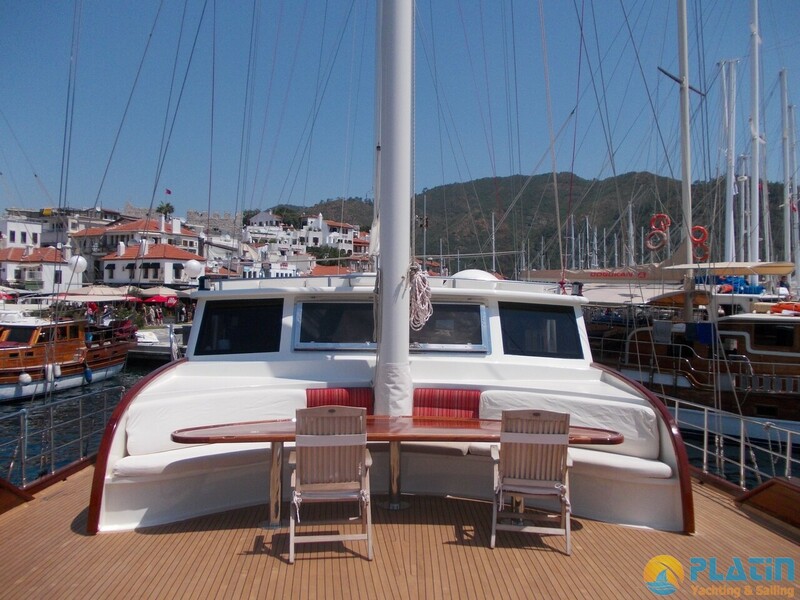 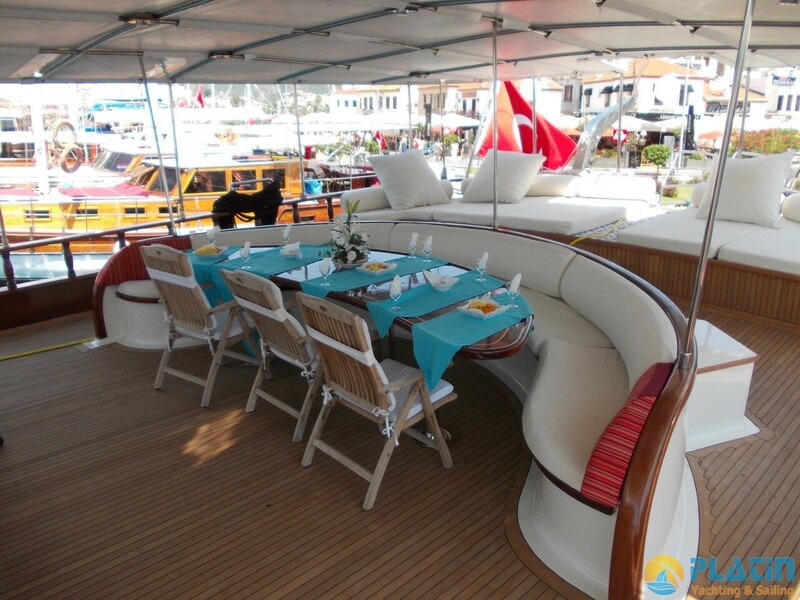 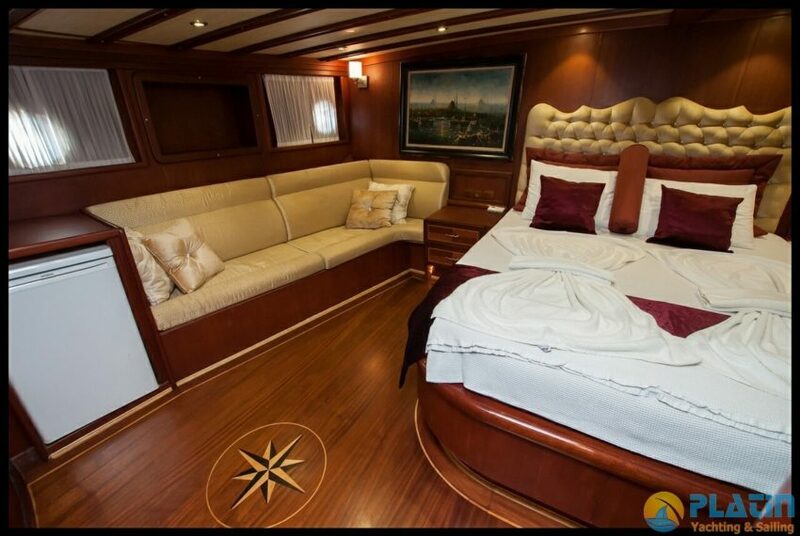 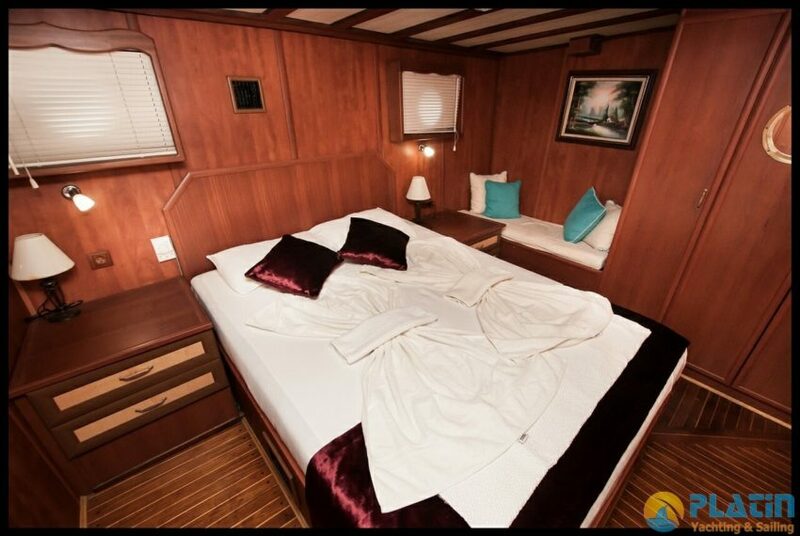 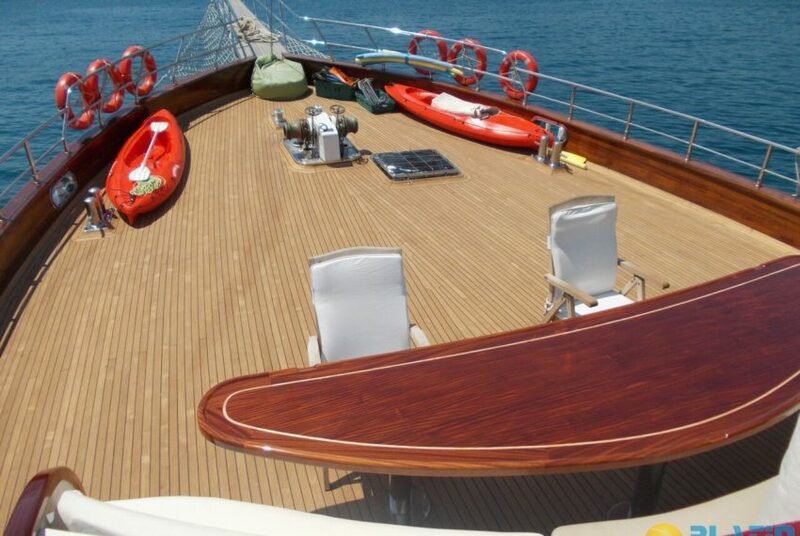 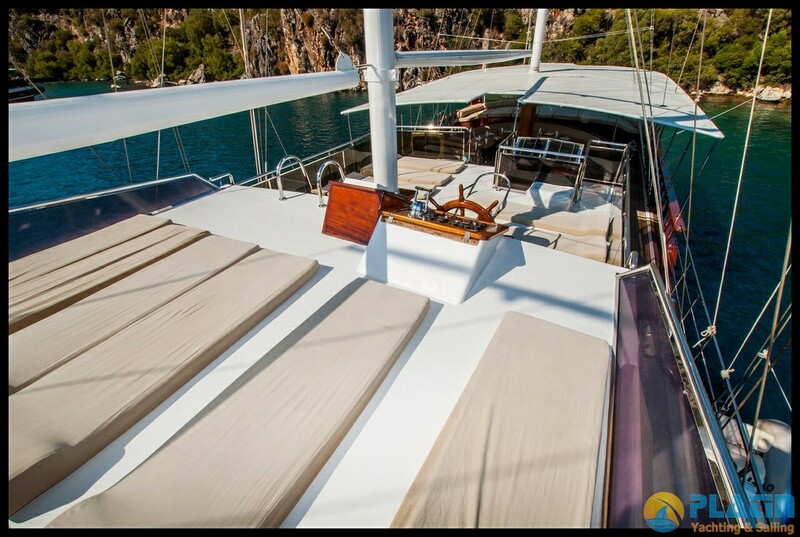 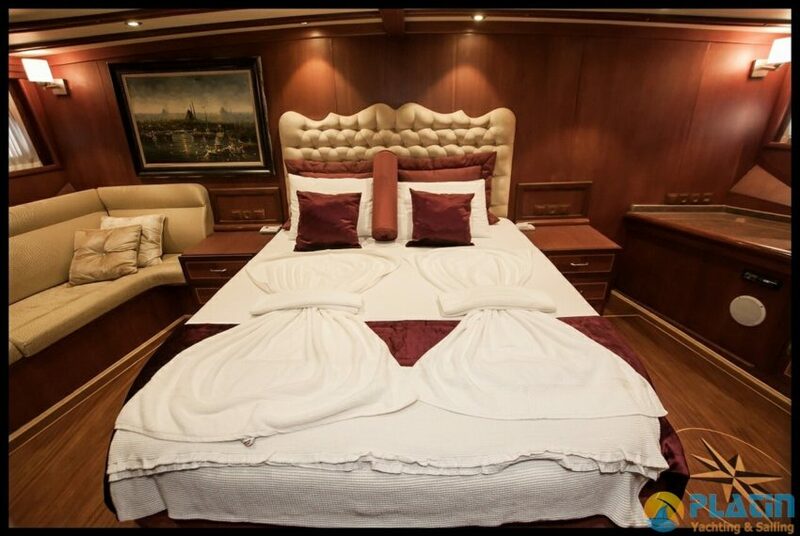 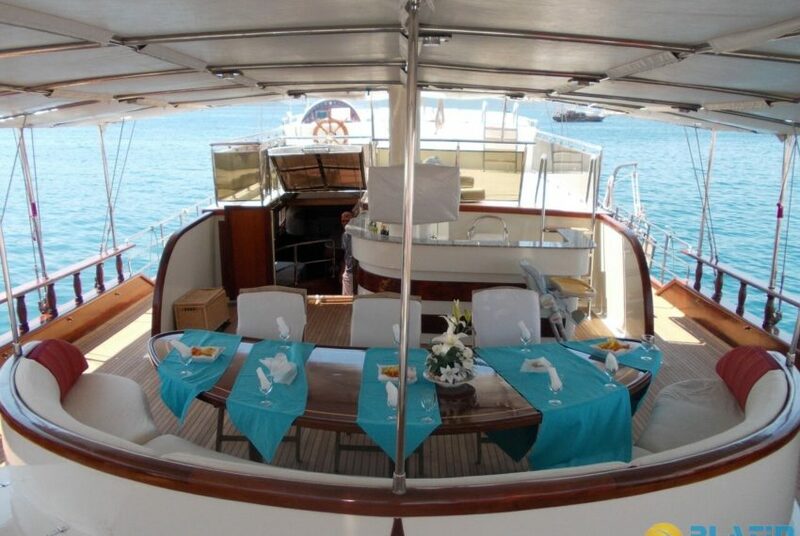 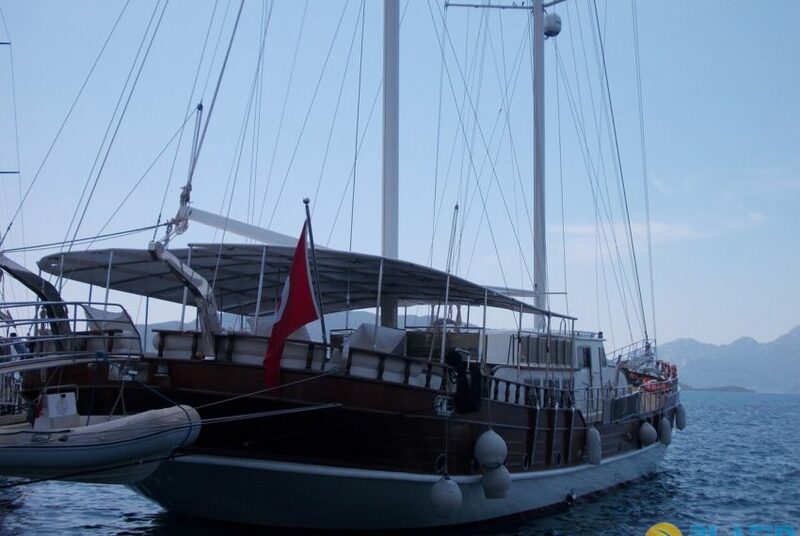 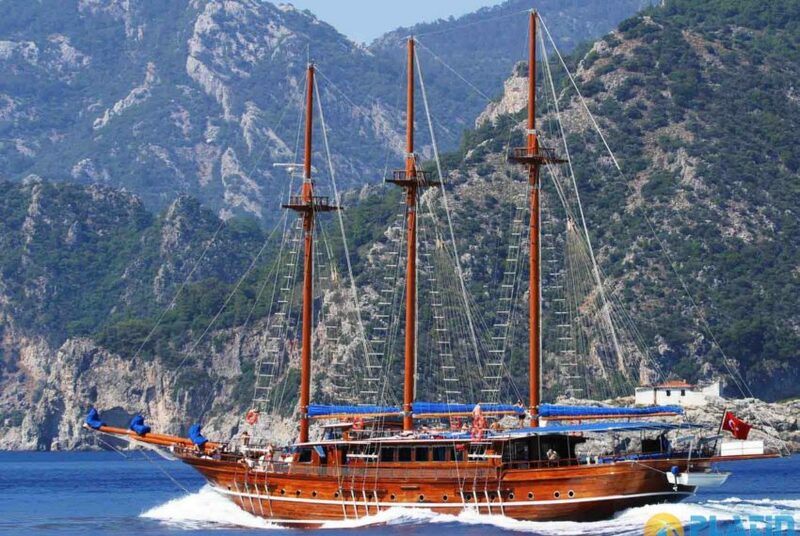 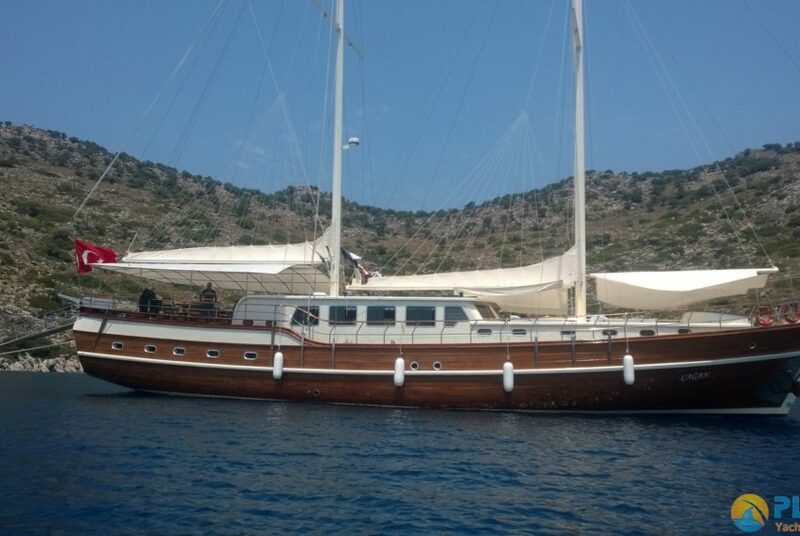 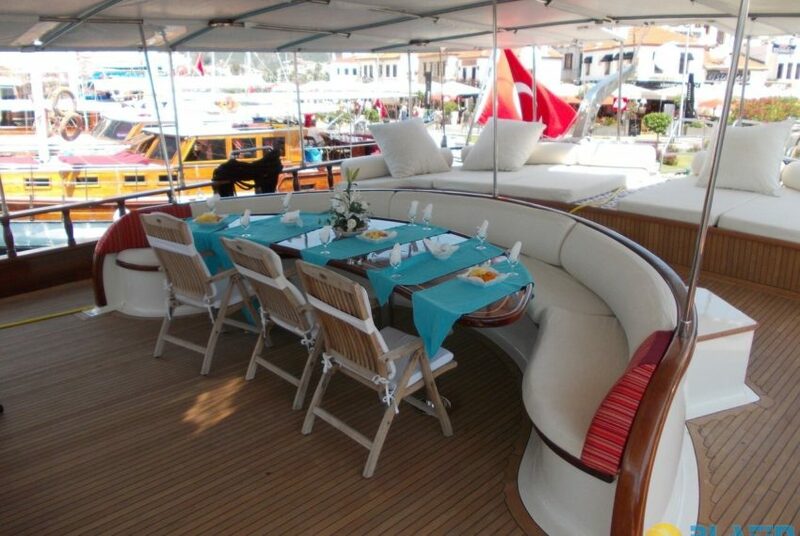 12 Passenger can Accomodate in Berrak Su Gulet Yacht.